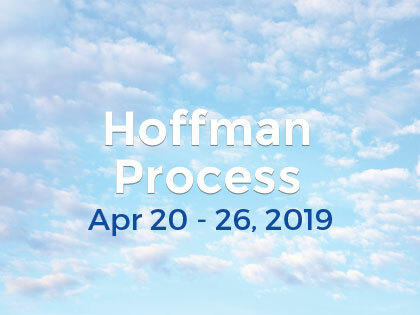 I attended The Hoffman Process in my late 40s to help work through my issues I was having with respect to my perfecting style and in my relationship. I was guarded and suspicious of the process and doubted the potential for me to benefit or for it to be really helpful in my life. The impact of this process/course for me was immense. I needed only a commitment to myself to participate fully and honestly in search for my own inner path. I found a deep inner peace I thought a skeptic could never possess. The process is spiritually enriching, realistic in its goals and practical in its application to the reality of my life. Finally, it is impossible to describe the power of the experience of being in the presence of the group of my co-participants, a group who reached within so deeply and honestly, trusted enough to expose their most personal scars and courageous enough to fight their way through. I was humbled and will be forever deeply grateful for their friendship. I have gained a new family. I have learned to let go, forgive and to love. I have reclaimed my obligation to myself and learnt to be loved.